Scottish-born Andrew Carnegie (1835-1919) was an American industrialist who amassed a fortune in the steel industry then became a major philanthropist. Carnegie worked in a Pittsburgh cotton factory as a boy before rising to the position of division superintendent of the Pennsylvania Railroad in 1859. While working for the railroad, he invested in various ventures, including iron and oil companies, and made his first fortune by the time he was in his early 30s. In the early 1870s, he entered the steel business, and over the next two decades became a dominant force in the industry. 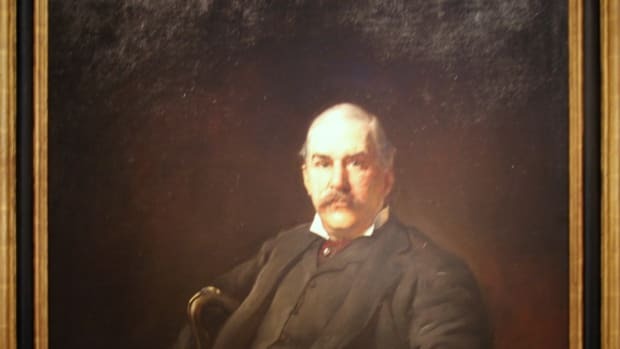 In 1901, he sold the Carnegie Steel Company to banker John Pierpont Morgan for $480 million. Carnegie then devoted himself to philanthropy, eventually giving away more than $350 million. Andrew Carnegie, whose life became a rags-to-riches story, was born into modest circumstances on November 25, 1835, in Dunfermline, Scotland, the second of two sons of Will, a handloom weaver, and Margaret, who did sewing work for local shoemakers. In 1848, the Carnegie family (who pronounced their name “carNEgie”) moved to America in search of better economic opportunities and settled in Allegheny City (now part of Pittsburgh), Pennsylvania. Andrew Carnegie, whose formal education ended when he left Scotland, where he had no more than a few years’ schooling, soon found employment as a bobbin boy at a cotton factory, earning $1.20 a week. Did you know? During the U.S. Civil War, Andrew Carnegie was drafted for the Army; however, rather than serve, he paid another man $850 to report for duty in his place, a common practice at the time. Ambitious and hard-working, he went on to hold a series of jobs, including messenger in a telegraph office and secretary and telegraph operator for the superintendent of the Pittsburgh division of the Pennsylvania Railroad. In 1859, Carnegie succeeded his boss as railroad division superintendent. 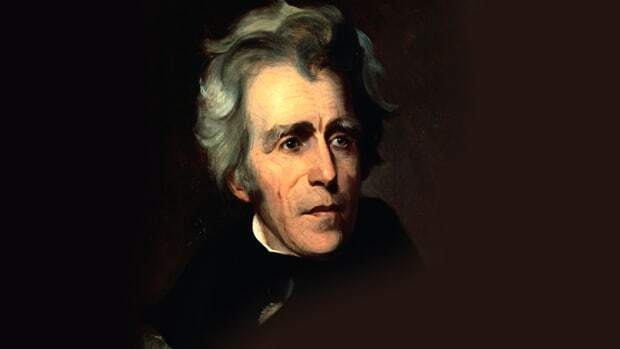 While in this position, he made profitable investments in a variety of businesses, including coal, iron and oil companies and a manufacturer of railroad sleeping cars. 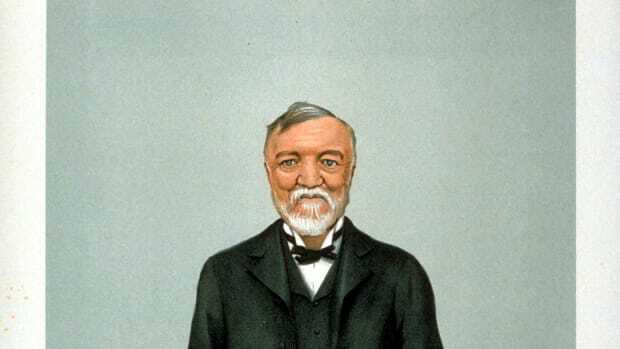 After leaving his post with the railroad in 1865, Carnegie continued his ascent in the business world. 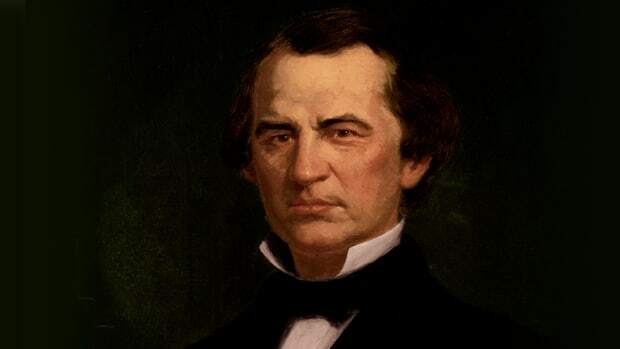 With the U.S. railroad industry then entering a period of rapid growth, he expanded his railroad-related investments and founded such ventures as an iron bridge building company and a telegraph firm, often using his connections to win insider contracts. By the time he was in his early 30s, Carnegie had become a very wealthy man. In the early 1870s, Carnegie co-founded his first steel company, near Pittsburgh. Over the next few decades, he created a steel empire, maximizing profits and minimizing inefficiencies through ownership of factories, raw materials and transportation infrastructure involved in steel-making. In 1892, his primary holdings were consolidated to form Carnegie Steel Company. The steel magnate considered himself a champion of the working man; however, his reputation was marred by a violent labor strike in 1892 at his Homestead, Pennsylvania, steel mill. After union workers protested wage cuts, Carnegie Steel general manager Henry Clay Frick (1848-1919), who was determined to break the union, locked the workers out of the plant. Andrew Carnegie was on vacation in Scotland during the strike, but put his support in Frick, who called in some 300 Pinkerton armed guards to protect the plant. 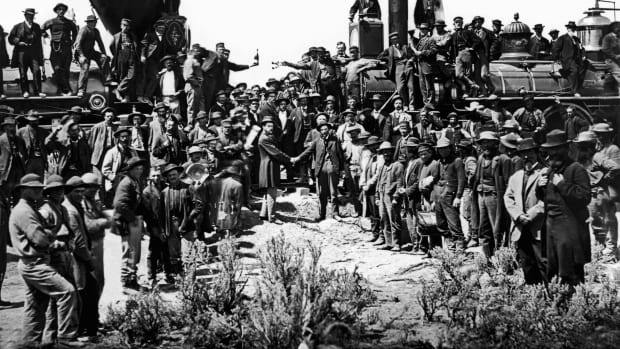 A bloody battle broke out between the striking workers and the Pinkertons, leaving at least 10 men dead. The state militia then was brought in to take control of the town, union leaders were arrested and Frick hired replacement workers for the plant. 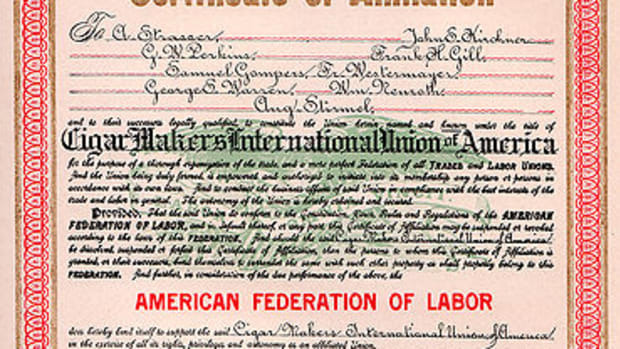 After five months, the strike ended with the union’s defeat. Additionally, the labor movement at Pittsburgh-area steel mills was crippled for the next four decades. Carnegie eventually gave away some $350 million (the equivalent of billions in today’s dollars), which represented the bulk of his wealth. Among his philanthropic activities, he funded the establishment of more than 2,500 public libraries around the globe, donated more than 7,600 organs to churches worldwide and endowed organizations (many still in existence today) dedicated to research in science, education, world peace and other causes. Among his gifts was the $1.1 million required for the land and construction costs of Carnegie Hall, the legendary New York City concert venue that opened in 1891. Carnegie’s mother, who was a major influence in his life, lived with him until her death in 1886. The following year, the 51-year-old industrial baron married Louise Whitfield (1857-1946), who was two decades his junior and the daughter of a New York City merchant. The couple had one child, Margaret (1897-1990). The Carnegies lived in a Manhattan mansion and spent summers in Scotland, where they owned Skibo Castle, set on some 28,000 acres. Carnegie died at age 83 on August 11, 1919, at Shadowbrook, his estate in Lenox, Massachusetts. 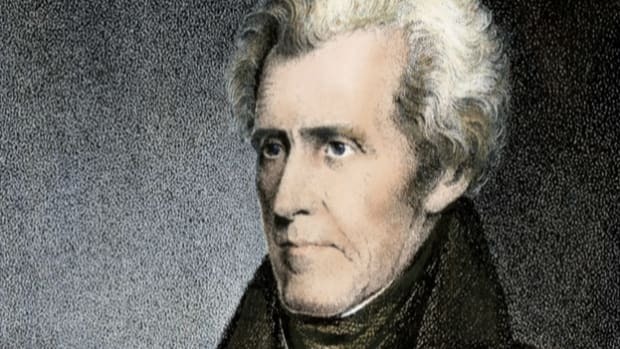 He was buried at Sleepy Hollow Cemetery in North Tarrytown, New York.